A new study revealed water levels in analysed volcanic crystals were similar to those on Earth. The discovery was made when experts from Brown University in the US tested crystals from Earth’s natural satellite that were taken during the Apollo 15 and 17 missions in the 1970s. 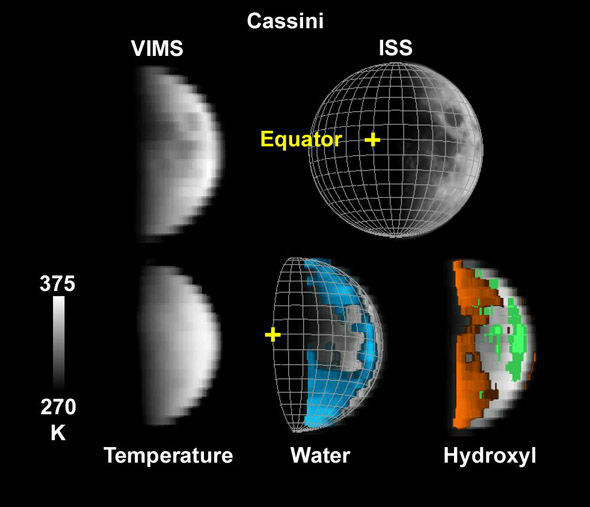 The researchers behind the study state this signifies large volumes of water beneath the lunar surface – something that will help massively with future moon missions. Additionally, most scientists agree that where there is water, it massively increases the chances of finding life. 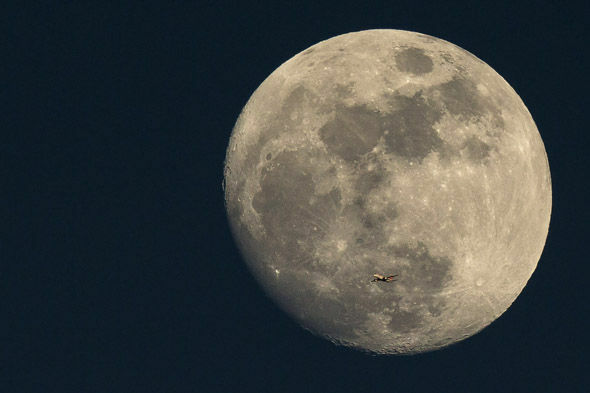 Lead author Dr. Shuai Li, formerly of Brown University and now at the University of Hawaii: “Other studies have suggested the presence of water ice in shadowed regions at the lunar poles, but the pyroclastic deposits are at locations that may be easier to access. 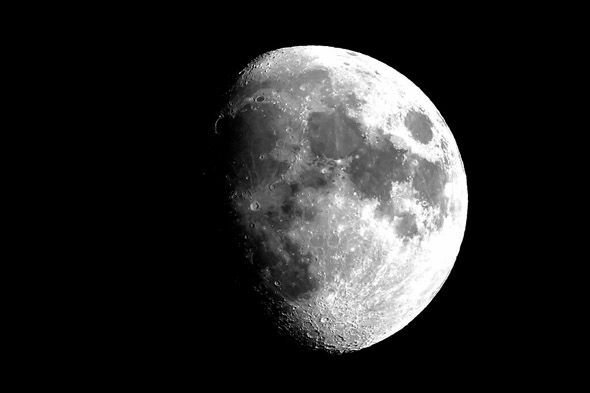 It had originally been thought that water would only exist on the north and south poles of the moon, but the crystals taken from all over the surface of the celestial body show that it could exist everywhere. Scientists have been looking to move humans away from Earth and the discovery of masses of water beneath the surface makes that more realistic. 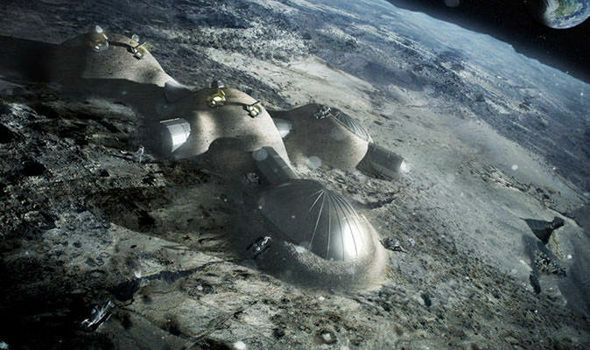 The boss of the European Space Agency (ESA) has said previously said a base on the moon will be created “soon”.